Large .590” bore is free blowing and provides a full sound. Larger bore instruments will help students develop lung capacity early on. Large straight tone holes, limit resistance found on undercut instruments making it easy for students to achieve a large full sound early on. Wide pinky key designs make it easy for students with smaller fingers to reach. 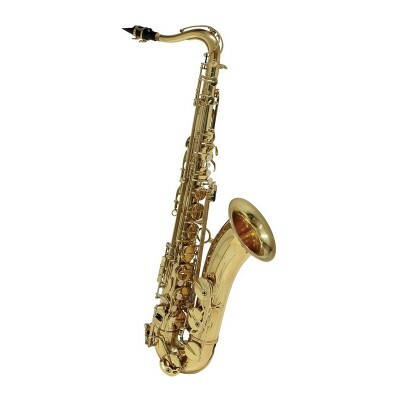 The satin wood like finish gives the instrument a sleek elegant look. Built in the USA (Elkhart, Indiana), the Selmer 1400B has built a foundation of trust with educators around the world.